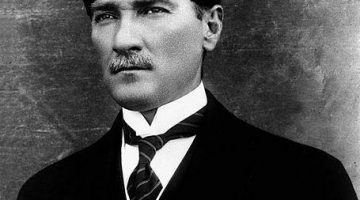 Mustafa Kemal Atatürk is a monumental figure in Turkish history. 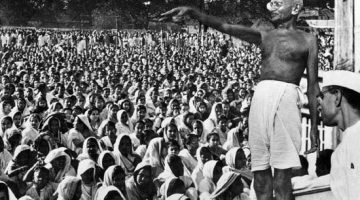 After leading the successful Turkish War of Independence against the occupying Allied forces, Atatürk entered the realm of politics and initiated a bold agenda of social, political and economic reforms. 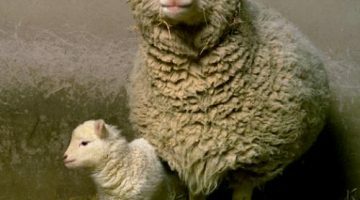 In 1997, scientists in Scotland announced that they had successfully produced the world’s first cloned animal–a sheep named Dolly.